The Broadcast Film Critics Association (BFCA) and the Broadcast Television Journalists Association (BTJA) announced today the nominees for the 24th Annual Critics’ Choice Awards. 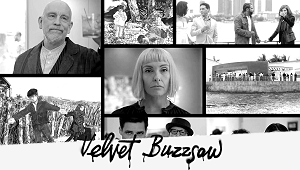 Their nominations are always a curious case, as they have been criticised in the past to nominate people on their buzz, and getting a full house. 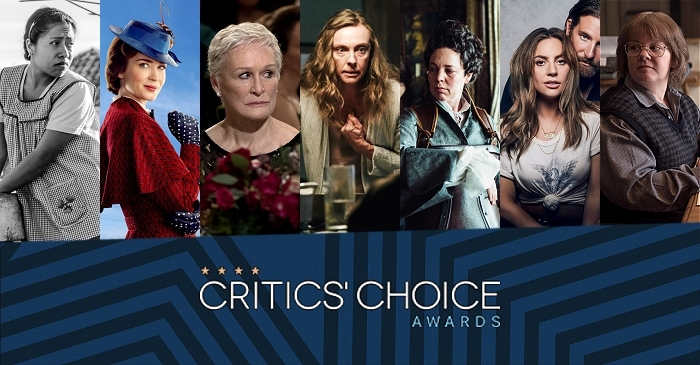 This year, they made the strange decision to give out seven slots for Best Actress, but Toni’s in, so who cares :-) She shares the category with Yalitza Aparicio for Roma, Emily Blunt for Mary Poppins Returns, Glenn Close for The Wife, Olivia Colman for The Favourite, Lady Gaga for A Star Is Born and Melissa McCarthy for Can You Ever Forgive Me? – so, basically everyone who’s in talk for Best Actress anyway. 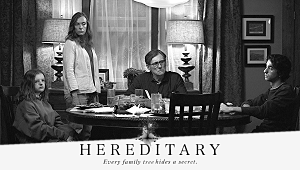 “Hereditary” has received a second nomination for Best Sci-Fi or Horror Movie alongside Annihilation, Halloween, A Quiet Place and Suspiria. The winners will be revealed at the star-studded Critics’ Choice Awards gala, broadcast live on The CW Network on Sunday, January 13, 2019 from 7:00 – 10:00 pm ET (delayed PT).